Phil Taylor resumes his quest for a 17th PDC World Champion title with a show-down against old rival Kevin Painter on Tuesday night. 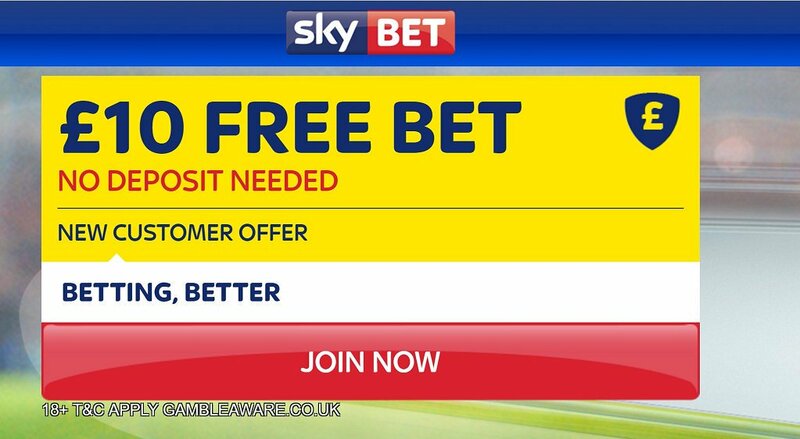 This article contains our Phil Taylor v Kevin Painter betting preview with free predictions, betting tips, highest odds, streaming links, exclusive bonuses and no deposit free bets! PHIL TAYLOR v KEVIN PAINTER: Betting preview Phil Taylor was quite impressive when beat qualifier David Platt in straight sets in the first round with a 101.68 average, dropping just two legs. The Power has lost just 1 of his 55 matches against unseeded players at the PDC World Championship; the sole defeat was against Dave Chisnall in their second round match at the 2012 World Championship. Kevin Painter looked very poor averaging 85 against Jamie Caven in the first round. Anyway, he is renowned for producing his best form on the big occasion. 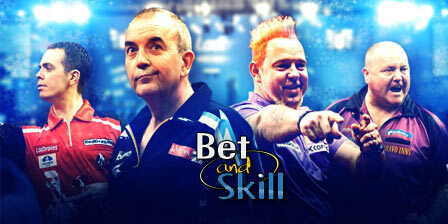 The Artist has calculated that his nemesis Phil Taylor has cost him £1million in the past decade. These two played last year at this stage and Taylor won 4-1. Phil Taylor has also beaten Kevin Painter 7-6 in the 2004 final and has since gone on to win each of their subsequent 25 encounters in a brutally dominant head-to-head record which amounts to 31 wins in their 32 meetings in total. "Phil Taylor v Kevin Painter predictions, betting tips, odds and free bets (PDC World Darts Championship - 27.12.2016)"